Ginger tea has so many health benefits from soothing IBS, heartburn, and nausea. Read more below on how you can improve your health with adding Ginger into your diet! Grab Dr. Ellie’s Combating IBS Guide Here for FREE! What are the amazing benefits of Ginger? Ginger is a common spice once considered a luxury. 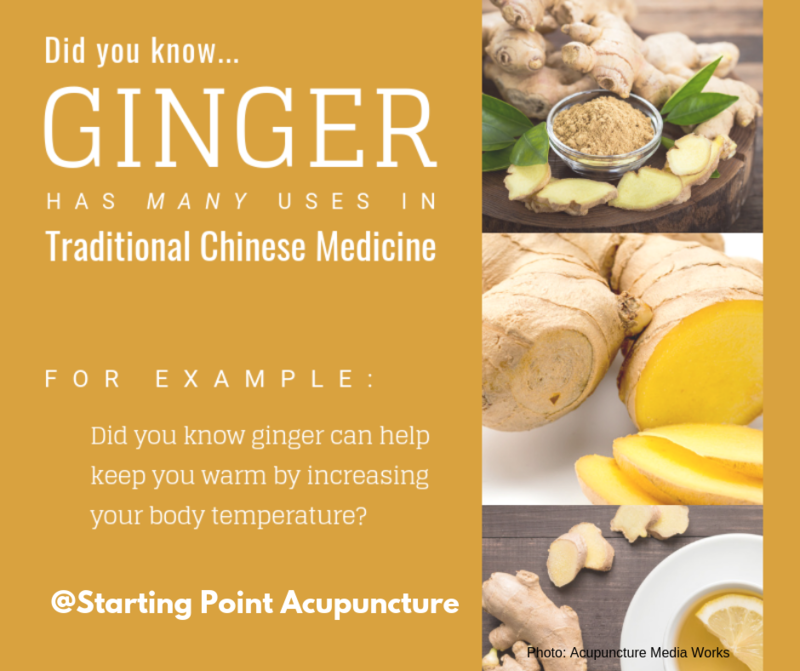 Ancient Chinese and Indians used the root of the ginger plant as a tonic to treat various common ailments. Ginger originated in Southeast Asia, but since then it has been widely cultivated all around the world. At its height in popularity during the 14th century, ginger cost about the same as a piece of livestock. Today, ginger can be found in almost every local grocery store and is used worldwide. So what makes ginger such a special herb? Ginger can be used for many different issues. The dominant property of ginger is that it is warming. Some people associate this with being spicy. The truth is, after a person eats ginger, the body will feel a little warmer. Over time, eating ginger daily can actually increase the body temperature. This is great for those who suffer from blood deficiency and a feeling of constant cold. This also helps people who suffer from aches and pains that flare up during the cold weather. Ginger is frequently used to help treat digestive problems. It can effectively reduce nausea, whether it’s from morning sickness or chemotherapy. Because of its warming properties, it also aids in stimulating digestion. Grating ginger and adding it to water daily can be very beneficial for the digestive tract. Another way ginger is used is to help treat colds or the flu. Combining ginger with scallions and making a hot water broth can help kick out a cold quickly. The combination of scallions and ginger will heat the body up, making you sweat a little. This may be just what is needed for sweating out the infection. Ginger can also be used to treat food poisoning or dysentery. Ingesting ginger increases the secretion of gastric juices. This helps the body digest food more quickly. Ginger also creates an inhospitable environment for toxic bacteria in the gut. By increasing digestion, the toxins can be excreted quickly. Pain and inflammation are rampant in the world today, but ginger can provide some relief. Studies show ginger consumption can reduce muscle aches and pains. Ginger has also been used in studies on cancer, showing decreased inflammation in the body. One last way ginger consumption can benefit the body has to do with the cardiovascular system. Ginger has been shown to reduce cholesterol, which can lower the incident of heart attacks. Ginger is used frequently in many of the herbal formulas Chinese medicinal practitioners prescribe. If you or somebody you know suffers from any of the aforementioned conditions, it might be a good idea to consider using ginger.